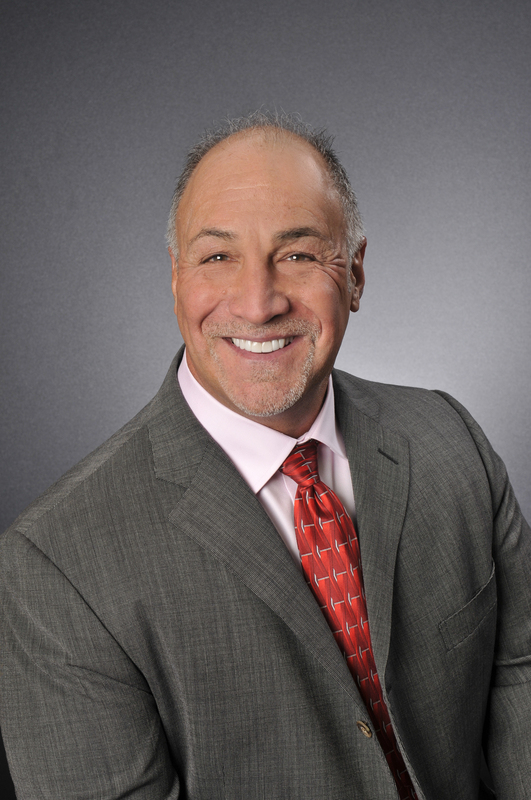 Joe Guli has over twenty years of local and nationwide real estate sales experience. Having successfully matched thousands of residential sellers to buyers, Joe has proven to be mega-top producing agent. He and his Lifestyles Team are recognized for determined commitment to clients, proven marketing skills, and vast networking capabilities. The Lifestyles Team provides a unique opportunity for sellers to showcase their properties across the globe---listings are advertised in more than 45 countries. Listings also receive widespread exposure on over 30 public internet sites, with additional coverage on both local and nationwide MLS sites. Did you know 1 out of every 12 properties sold in the US is an international transaction? Joe is a Global Property Specialist, and also a Certified International Property Specialist. This means he is able to market your property locally, and GLOBALLY. With a network of over 500,000 agents, in over 100 countries, he can take and translate your properties information into 19 different languages. Additionally, your property is marketed on 86 TOP international websites throughout the world, in the NATIVE language. Joe Guli and his team are committed to working closely with each client to ensure a positive real estate experience. The Lifestyles Team provides unsurpassed service from listing to sale.